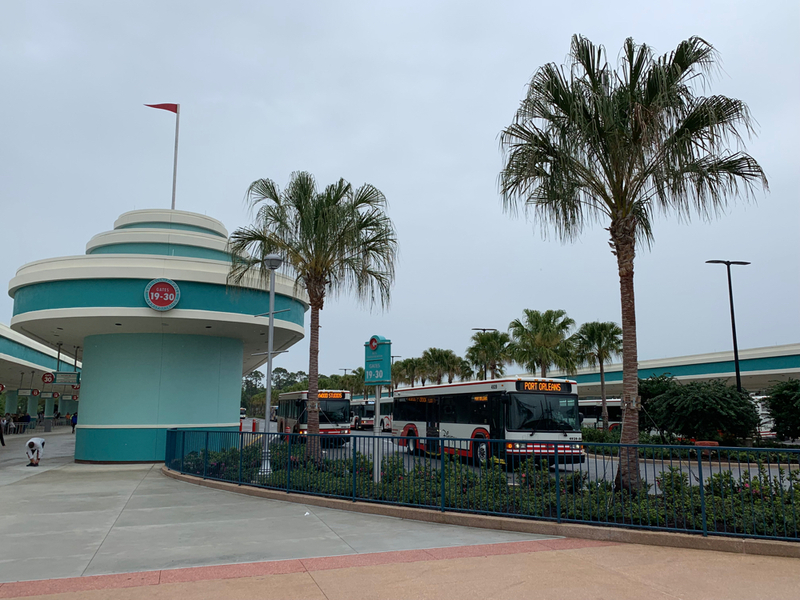 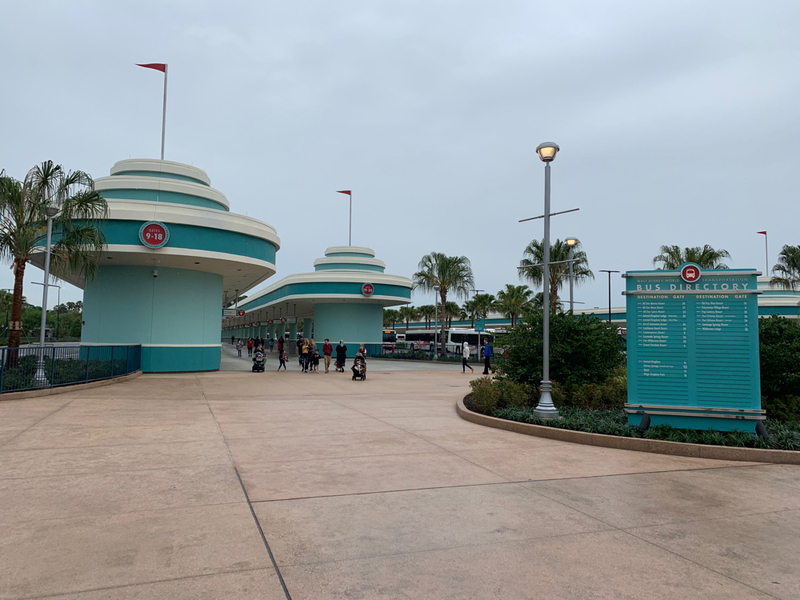 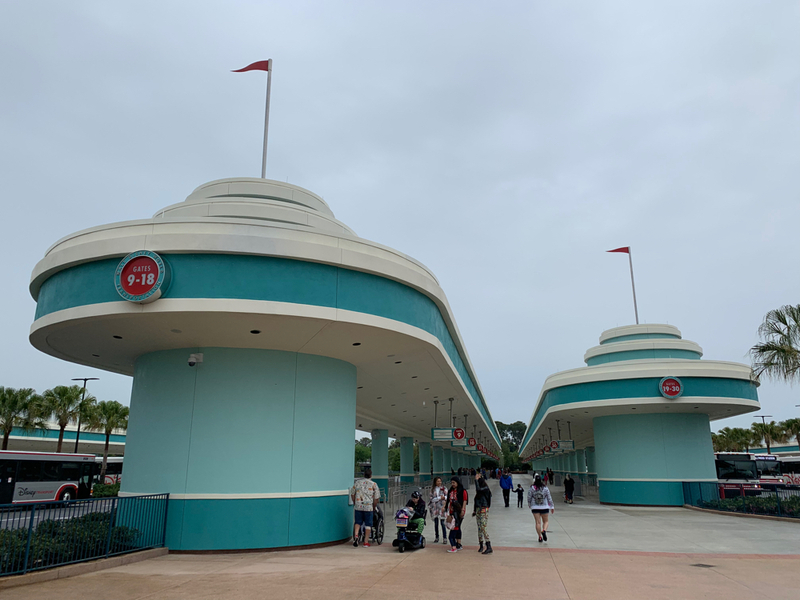 Guests at Walt Disney World Resort who depend on Disney transportation to get around will be happy to hear that the new bus loops at Disney’s Hollywood Studios are finished and will reportedly start being utilized on Tuesday, March 19, 2019. 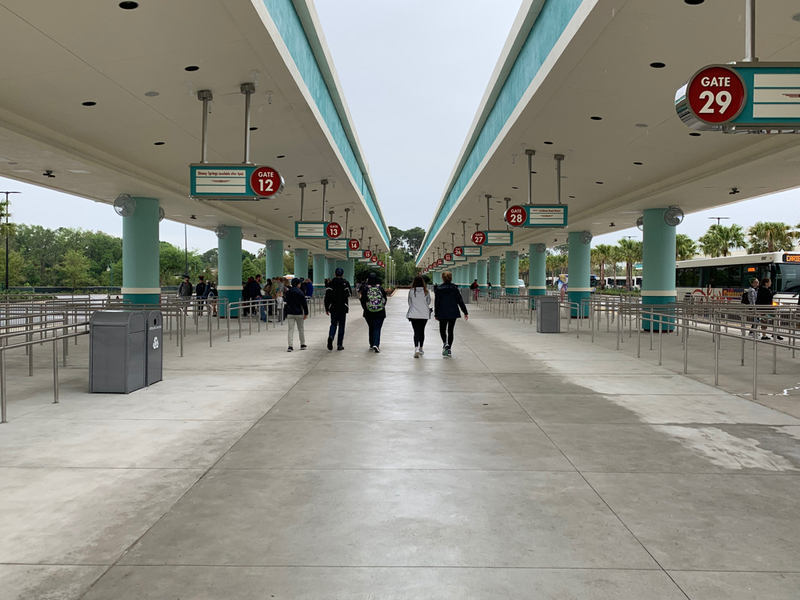 The walk from the temporary bus loops in the front of the theme park has been causing a bit of an issue for some folks with very little shade available along the walkways, but the wait will soon be over. 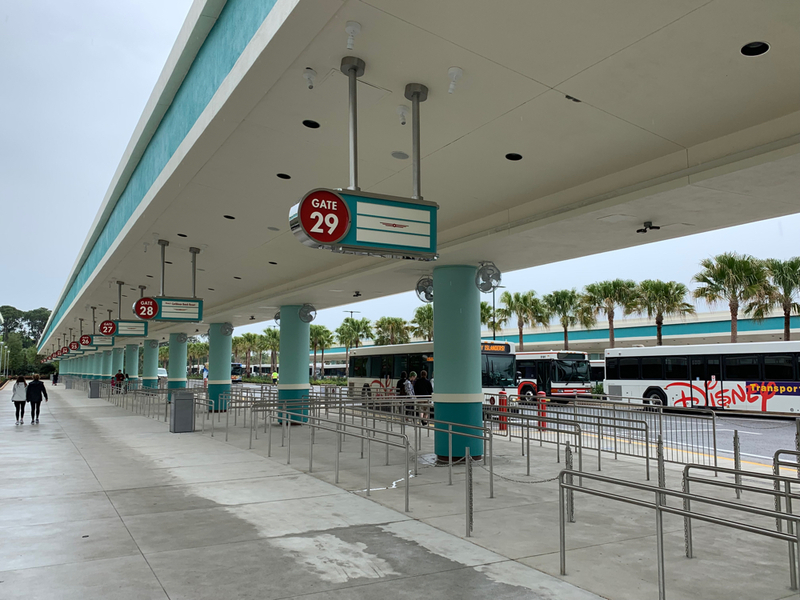 How Much Time is Needed to Travel When Using Disney Transportation?